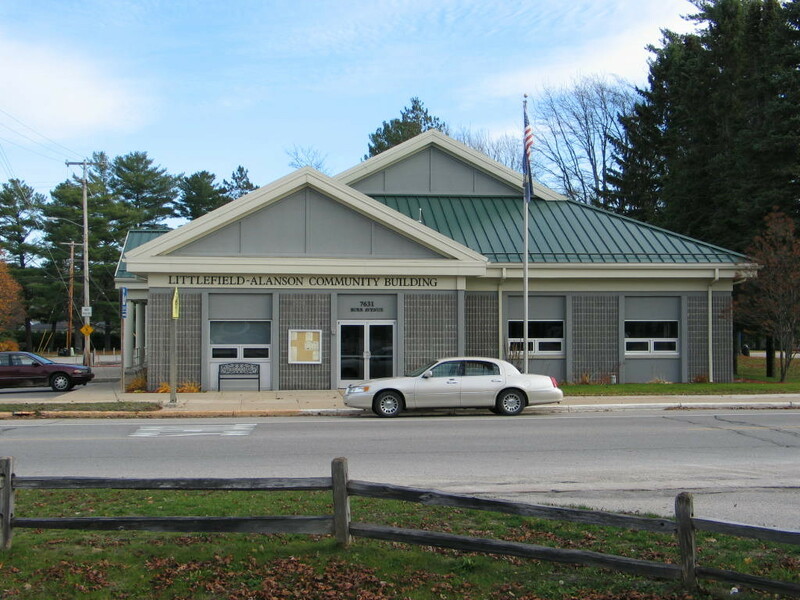 The Littlefield-Alanson Community Building is a multi-use facility that contains the Village and Township Offices and the Alanson Area Public Library. In addition, it is used for a variety of public and private events. Uses include non-profit organization meeting and fund raisers, craft shows, family reunions, graduation parties, and wedding receptions.